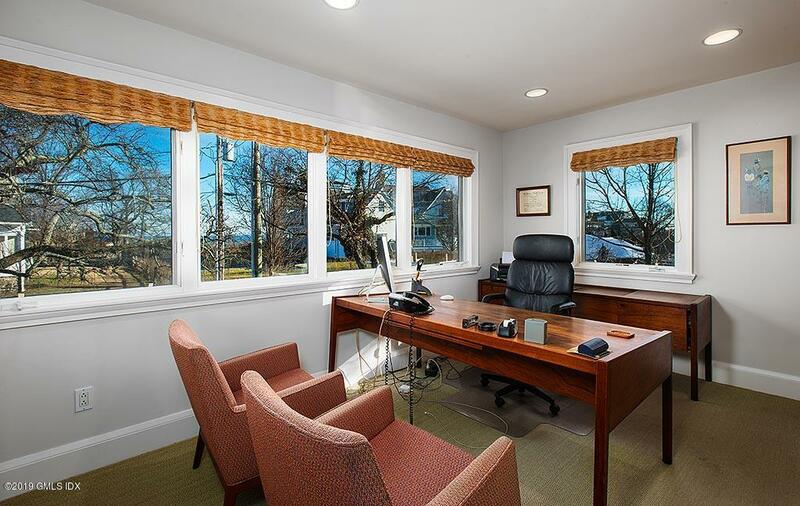 I am interested in 10 S Crossway, Old Greenwich, CT 06870. 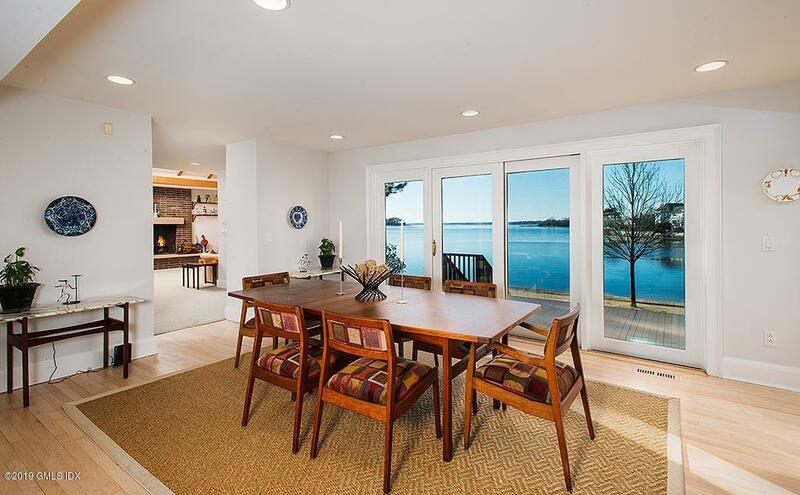 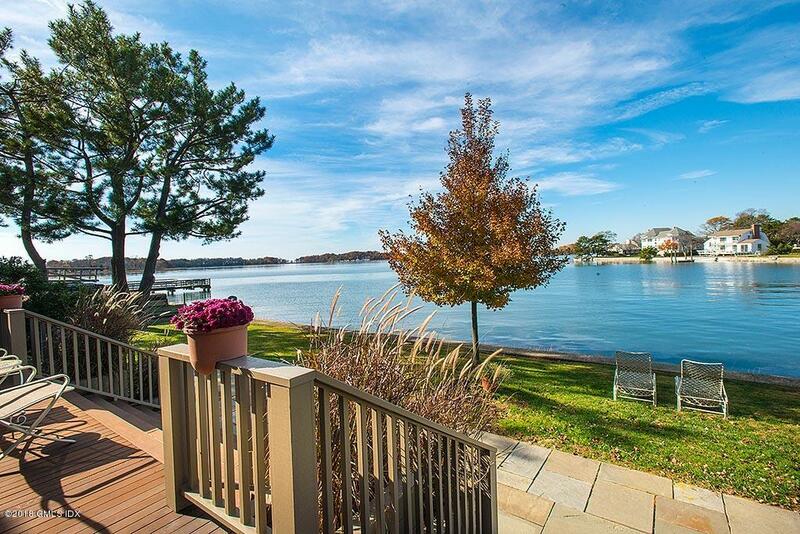 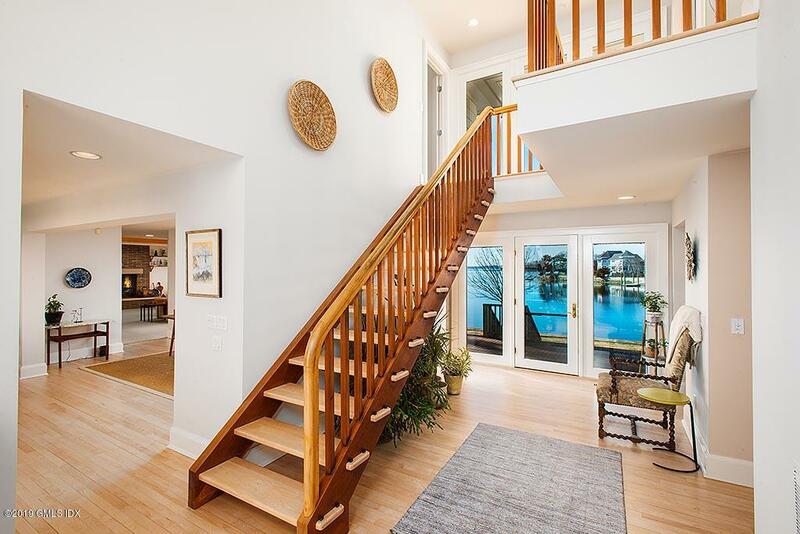 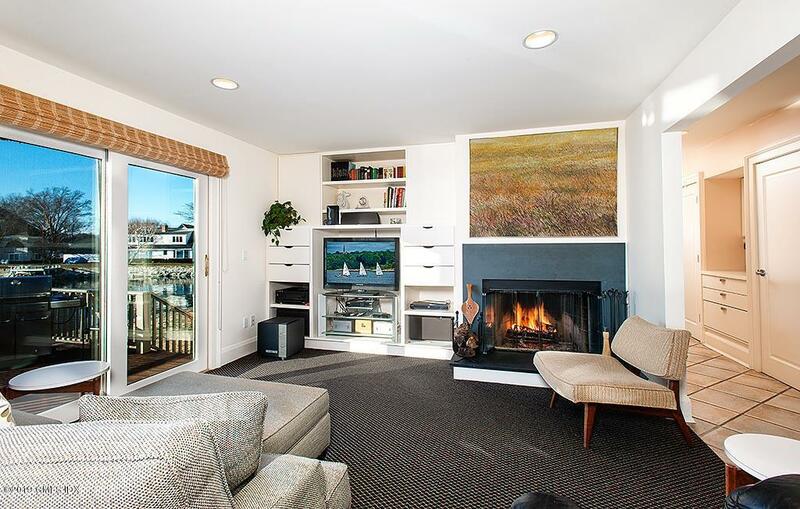 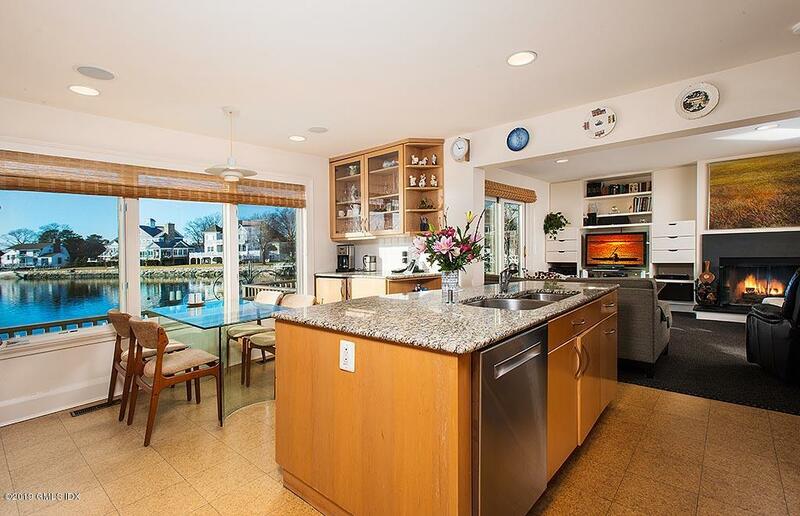 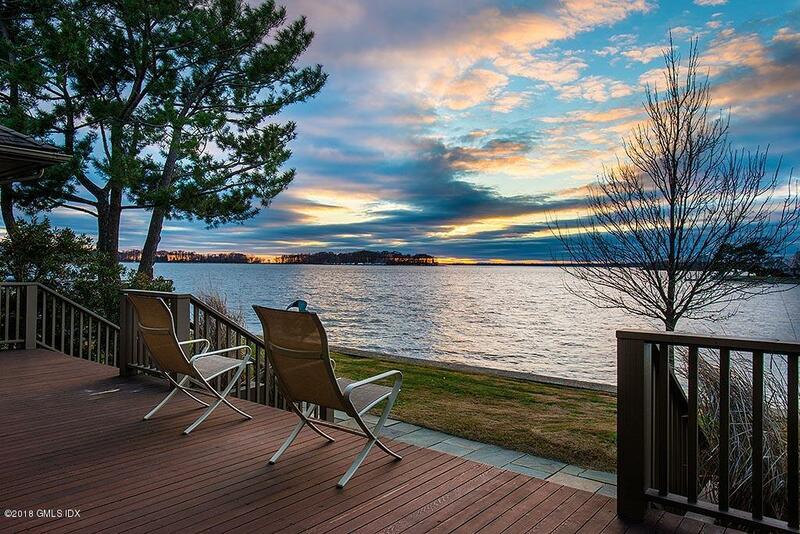 Spectacular direct waterfront with 200' of frontage, on the market for the first time in over 67 years. 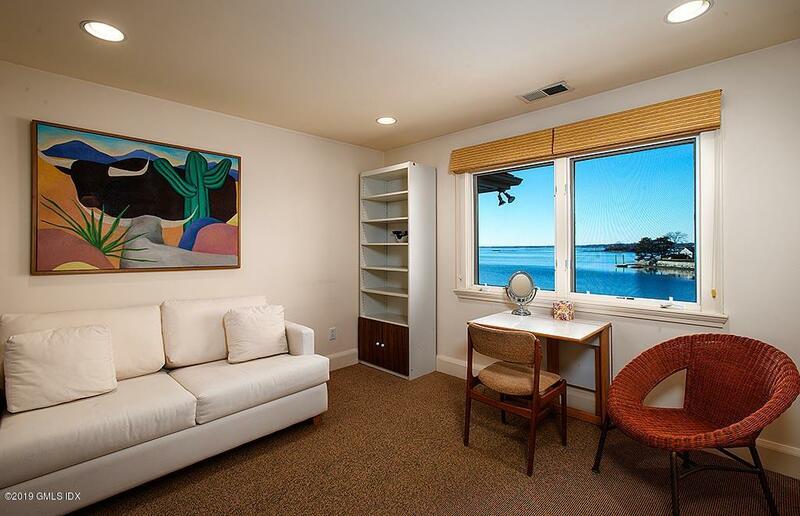 New house built in 2000 secluded at the end of a cul-de-sac in the private Lucas Point Association. 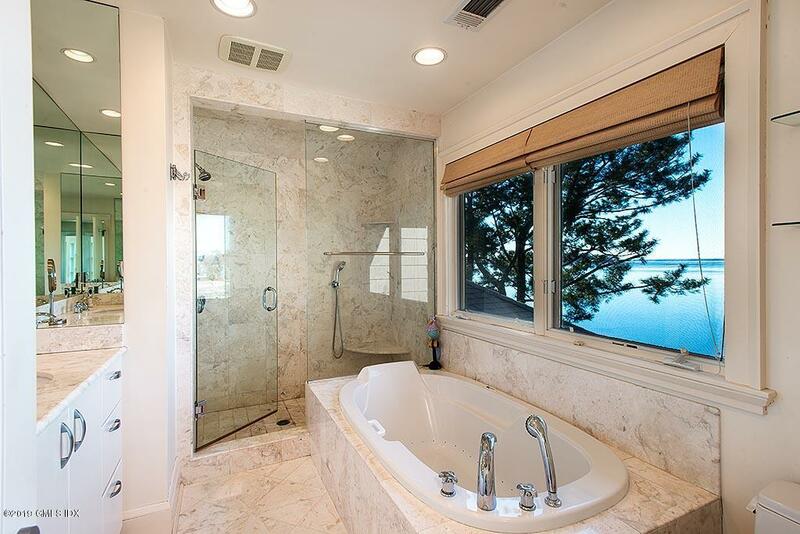 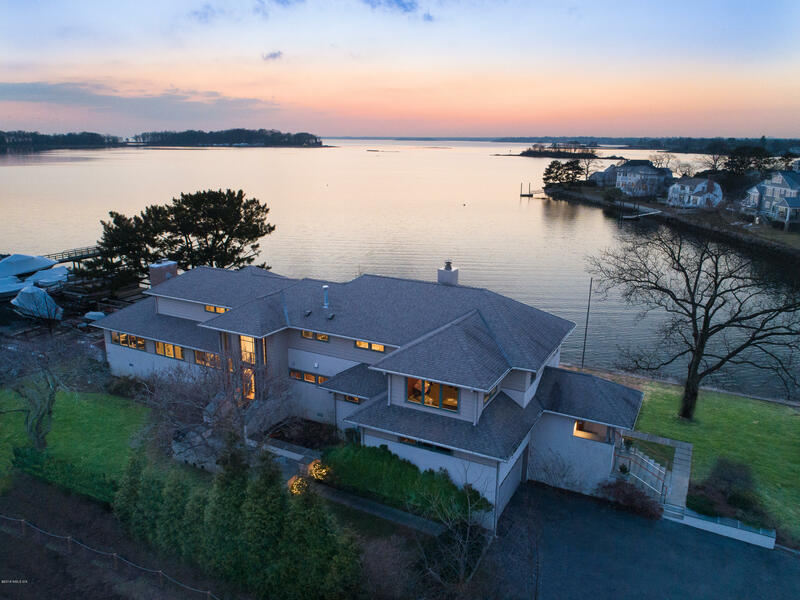 Capturing panoramic views over the cove, dotted with boats, to the coastline beyond, this sun-filled residence comprises 4,494+/- square feet with five bedrooms, four and a-half baths and a two-bay garage. 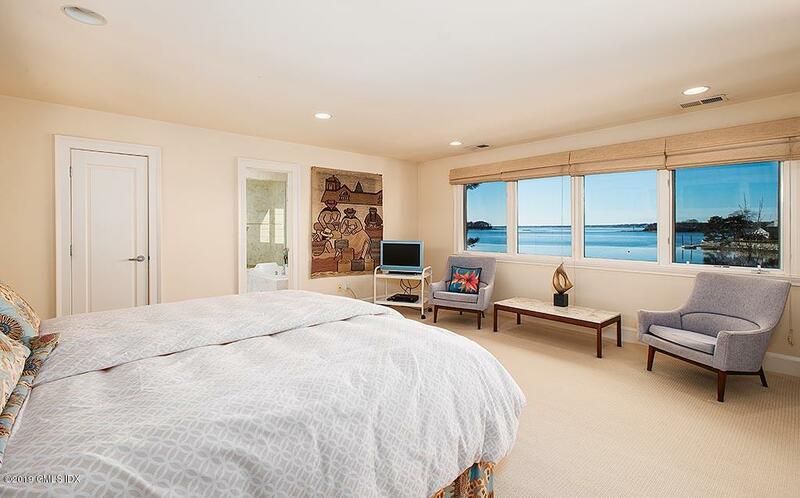 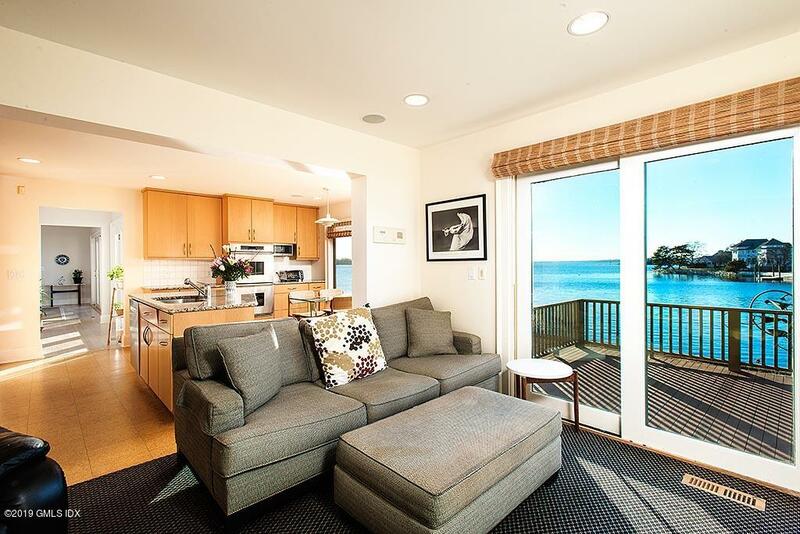 All rooms have water views. 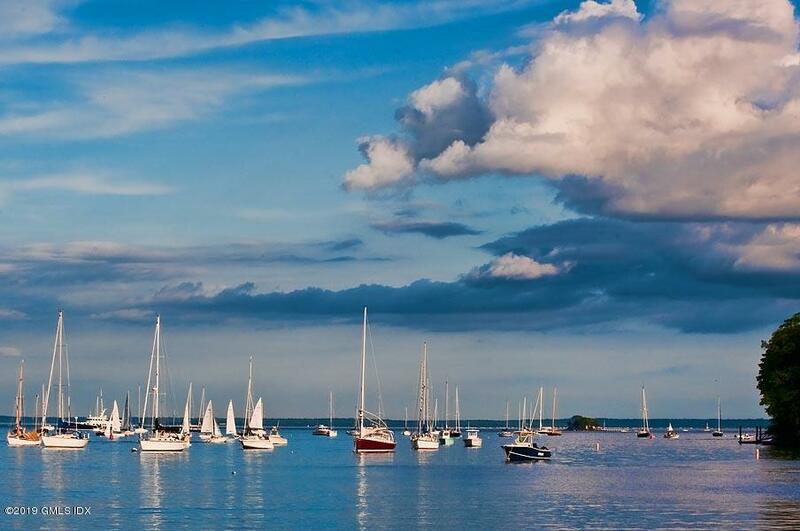 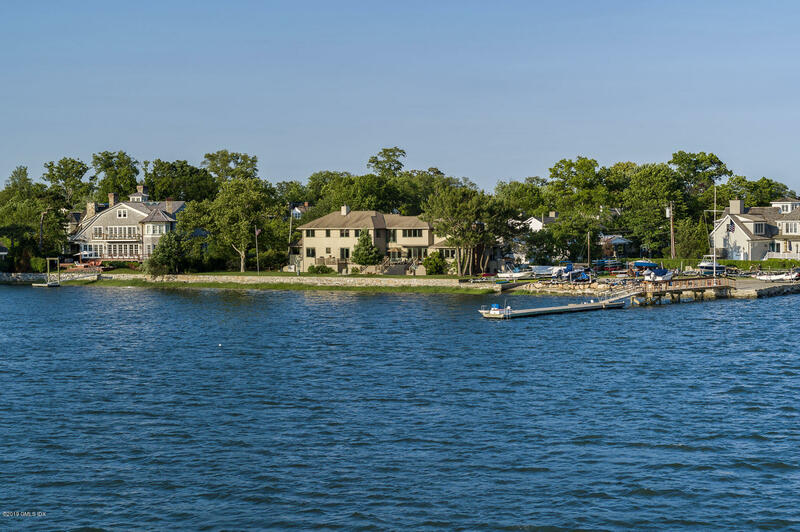 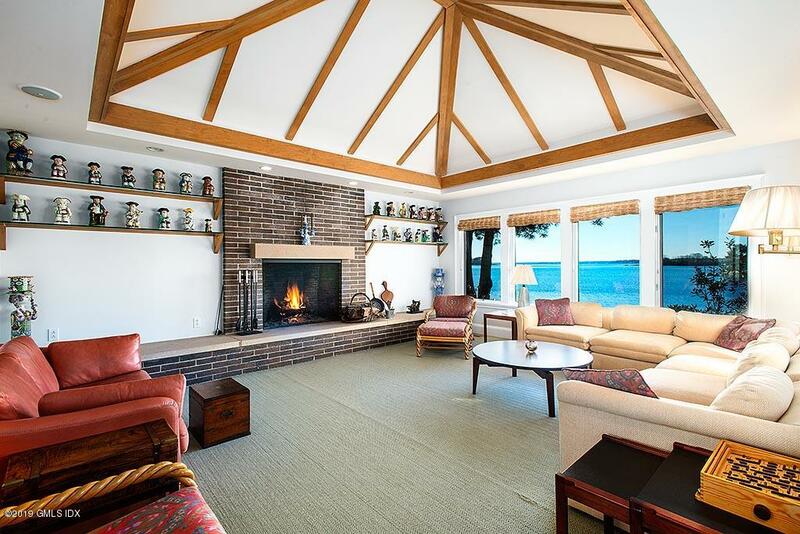 The property has access to Lucas Point's dock and boatyard and private beach on Long Island Sound. 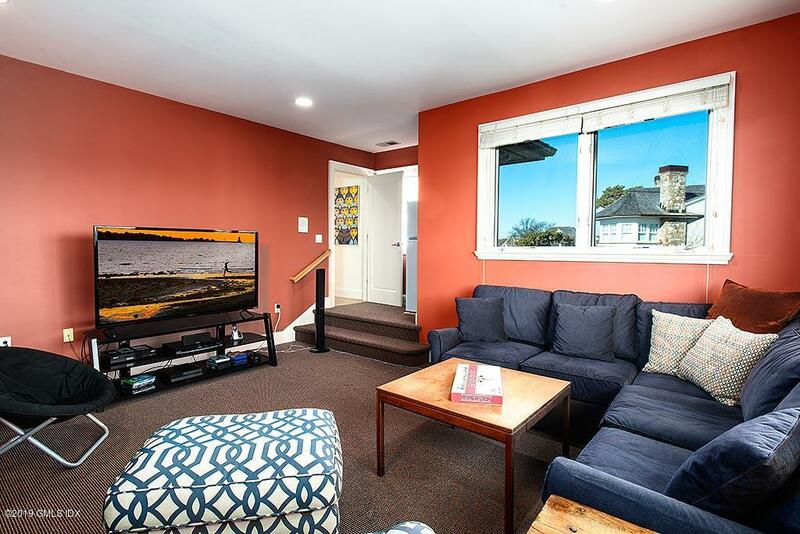 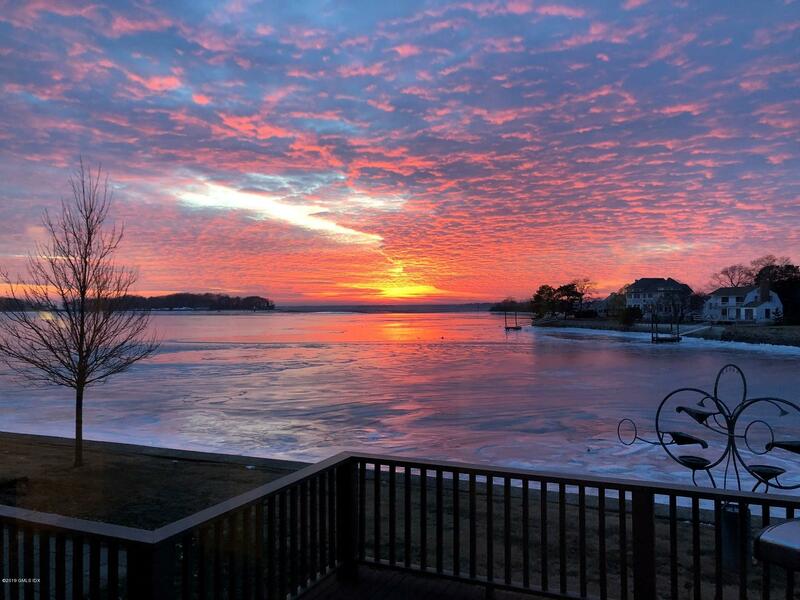 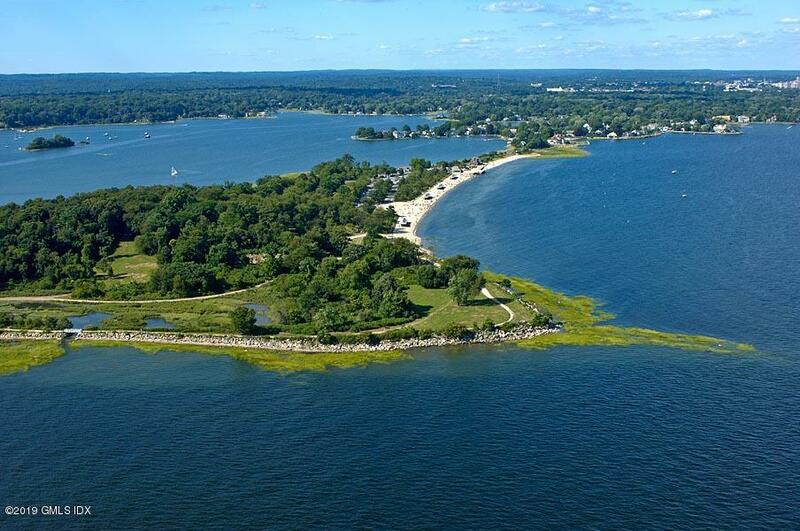 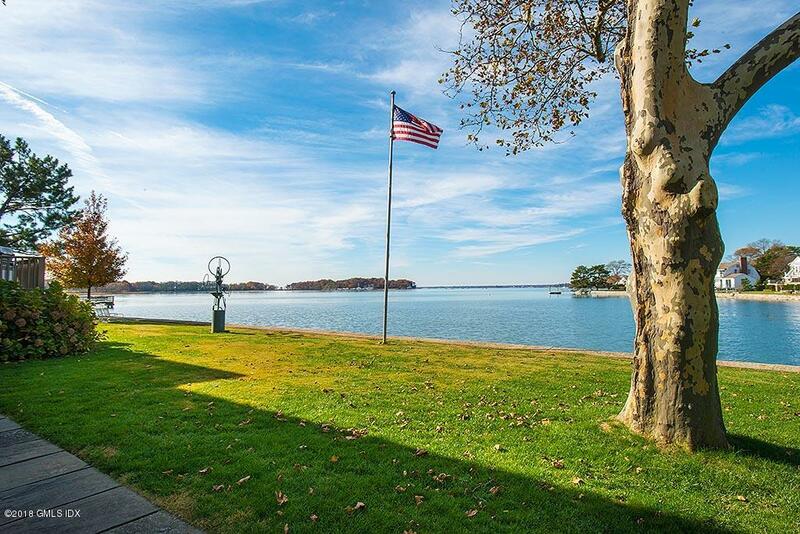 Property is a short walk to the entrance of Greenwich Point, a 144-acre recreational parkland featuring sandy beaches, boating facilities, and walking/biking trails.